The Shure sound is what powers touring musicians’ microphones and earphones as they groove on stage. The trickledown effect of all of these musicians’ preferences is what prosumers and audophiles in the in-ear monitor wearing crowd prefer and have grown up with. Shure earphones are one of the world’s best in ear headphones, and they offer a variety of neutral-sounding earphones for your listening enjoyment. The Shure SE425-V headphones are the latest in a long line of SE series earphones that promise to be one of the best noise cancelling headphones without the need for clumsy batteries. 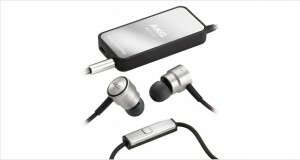 These earphones are built to be rugged, with detachable cables and a hard plastic mounting for the earphones themselves. Additionally, the provided fit kit ensures a great acoustic seal. The sound quality of these earphones, however, is not at par with their previous counterparts. The highs need a little more definition and sparkle to really shine, while the bass could be a little less pronounced. The mids, however, shine in these earphones, with vocal music being reproduced blissfully. Premium Fit Kit with small, medium and large sizes of Foam and Soft Flex Sleeves, a pair of Yellow Foam Sleeves, and a pair of Triple Flange Sleeves. The Shure SE425-V headphones feature a modular detachable cable that offers the maximum flexibility while retaining the sturdiness of the cable. 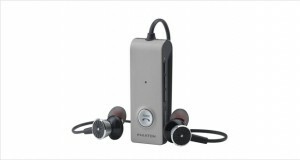 The speaker housing is made of hard plastic with a metallic finish that adds to the smooth, classy look of the device. The earphone plug piece is larger than the industry standard and thus it might be a slight bit of difficulty plugging it into your portable music player, but the fit is quite strong and you need not worry about it falling off easily. Dimensions7 x 2.2 x 6.2"
While the speaker housing looks great, the hardness is questionable, and the cables with their modular design can get tangled very easily. The fit kit provides for a range of tastes when it comes to ear fit, and these are quite comfortable. Sparkly highs that could be a little more pronounced. Well sounding mids that accentuate vocal sounds and acoustic guitars extremely well. Thumping bass that goes deeper than the characteristic neutral flatness of the Shure brand. Provided fit kit allows for great acoustic seal and passive noise reduction. Below par performance where music is concerned when you consider its price and competition. 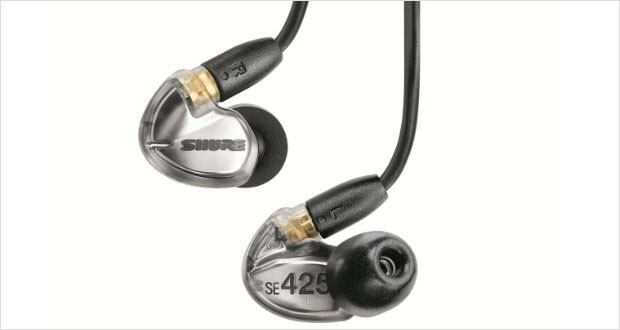 The Shure SE425-V headphones are great sounding if you like bass heavy music, and they sit well within your ears. But they do lack the characteristic flat and neutral sound of Shure that we have all come to adore and admire. 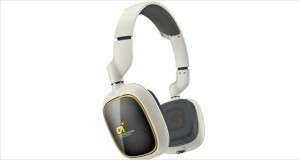 The sound signature is not what you would expect from a pair of headphones priced at its current price. If you are looking around for a great pair of in-ear monitors to invest in, then these are not what you should be buying just yet.